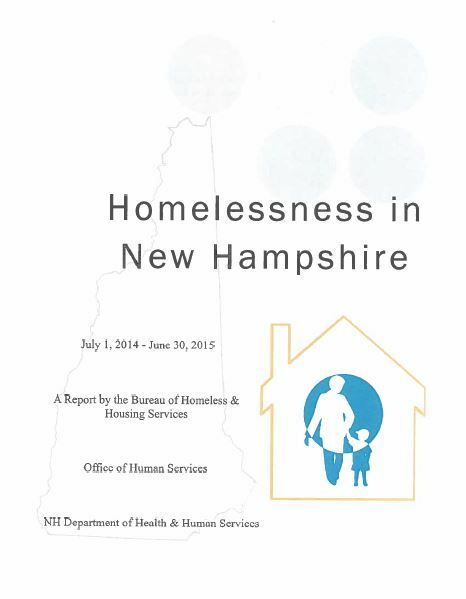 Understanding the causes and symptoms of homelessness in NH is essential to making effective public policy decisions and developing and enhancing services. 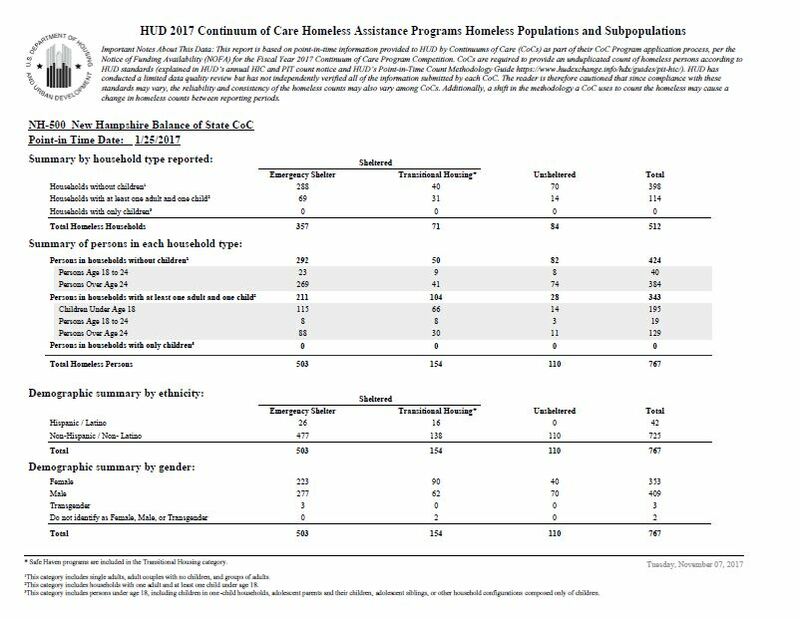 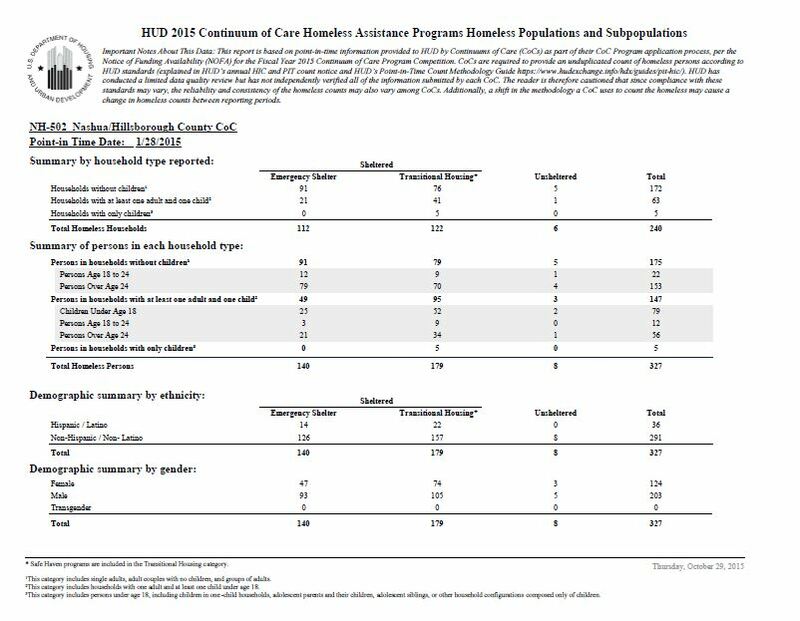 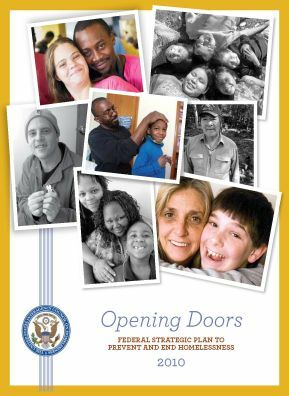 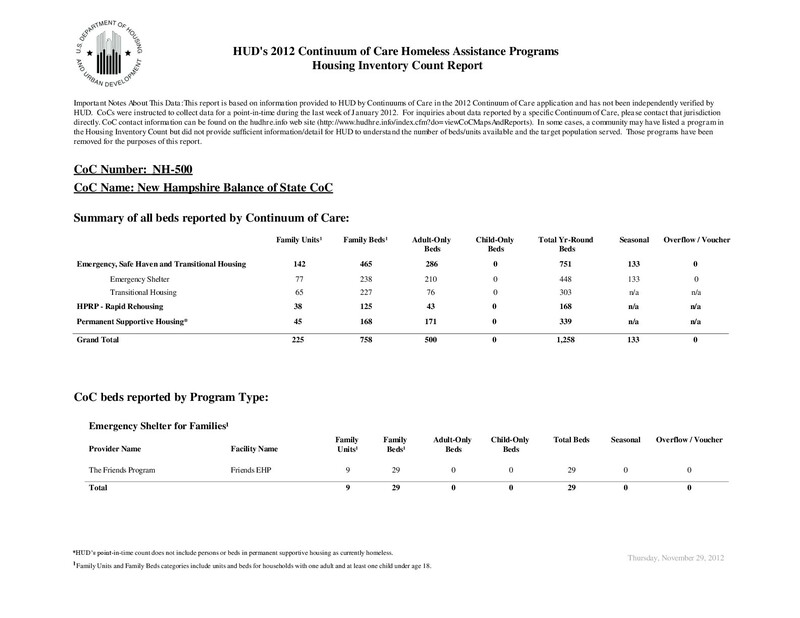 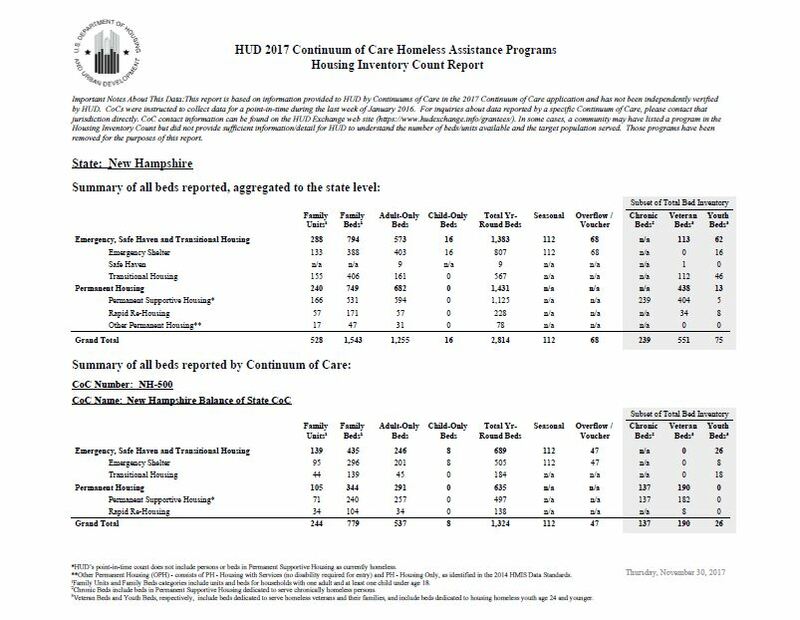 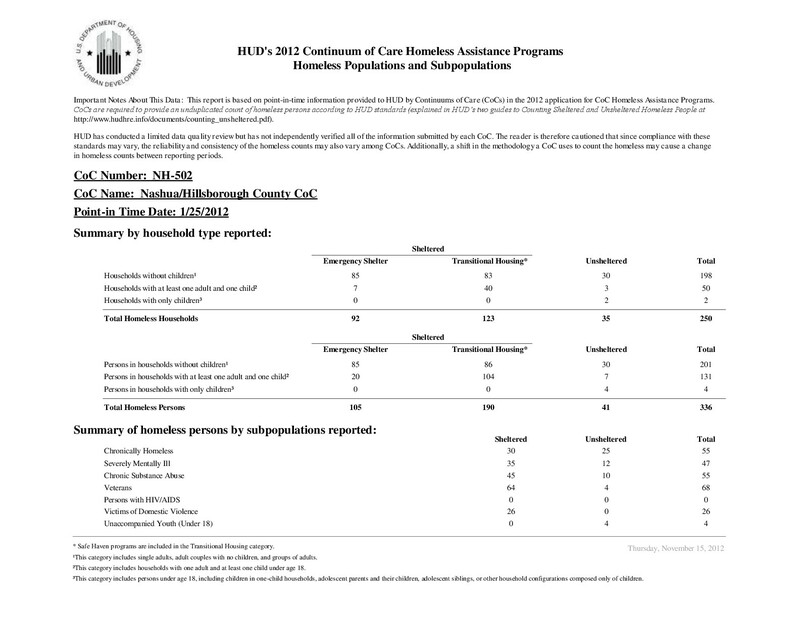 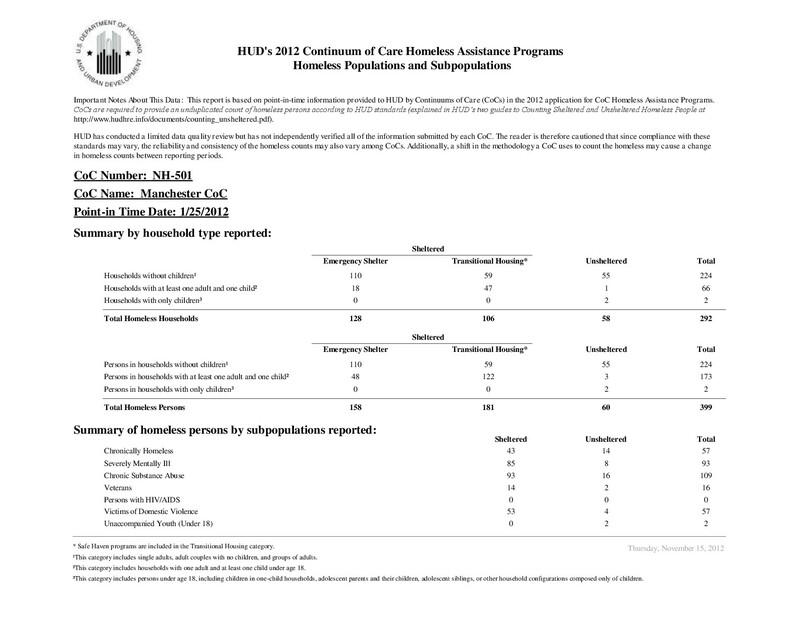 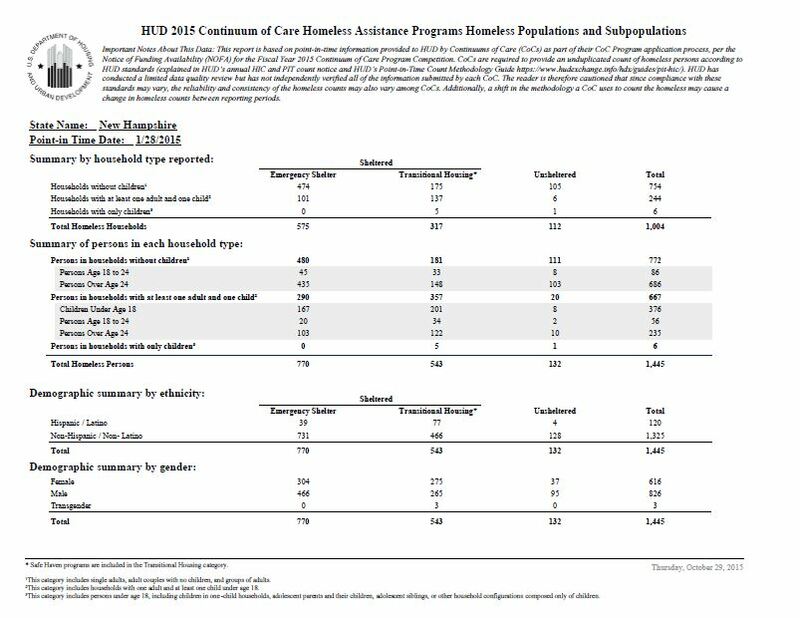 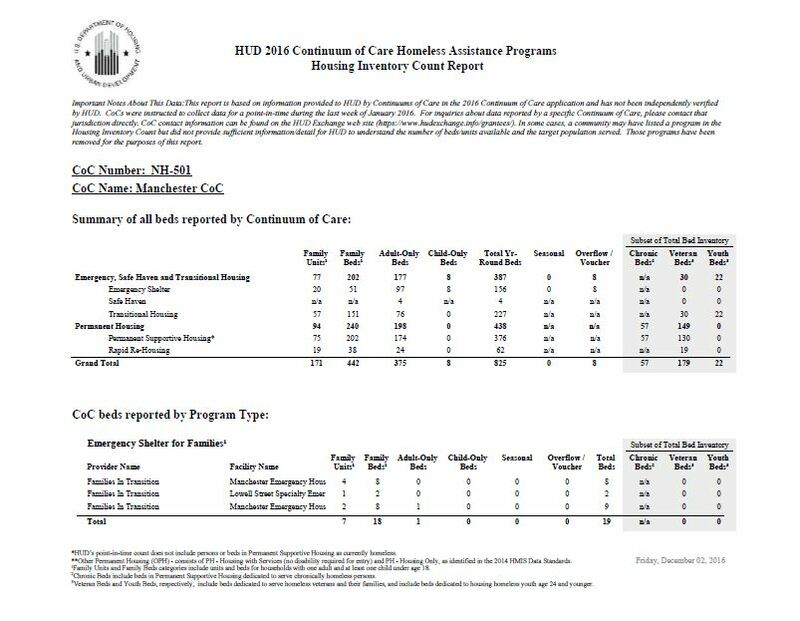 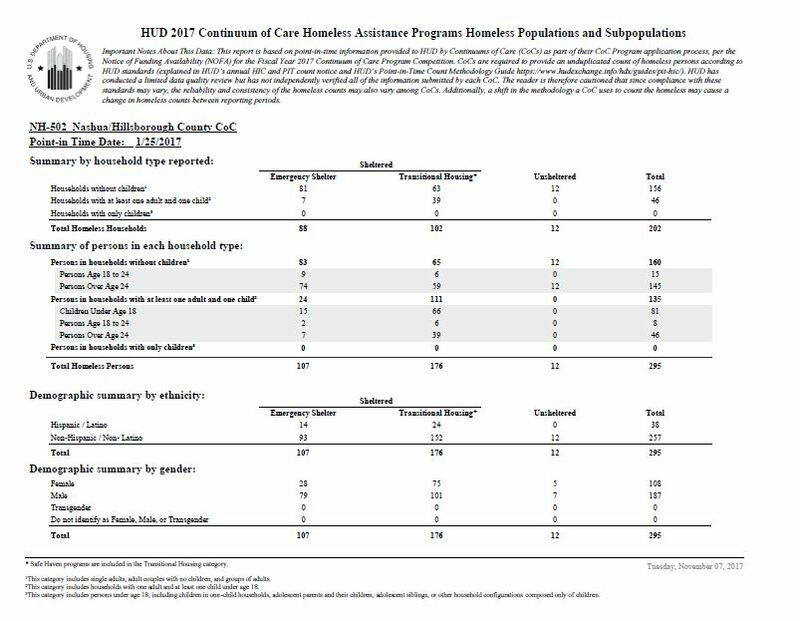 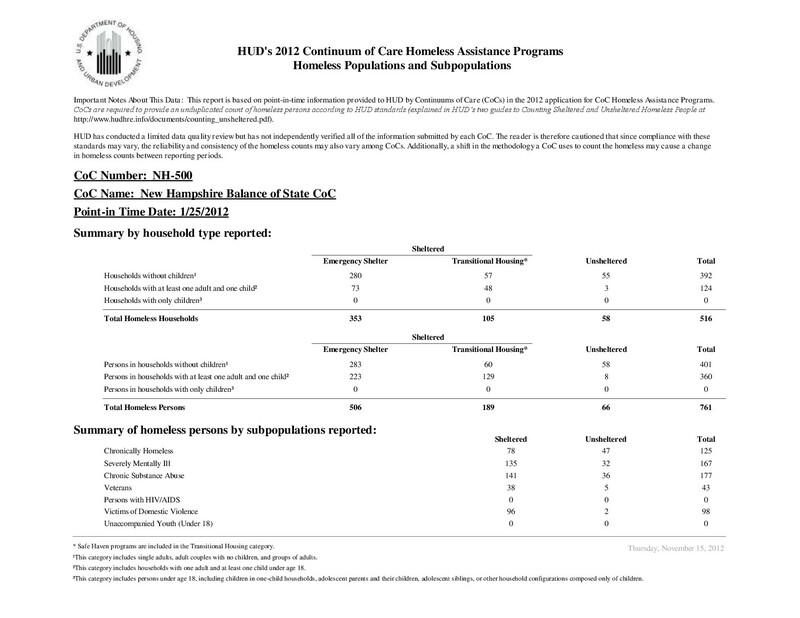 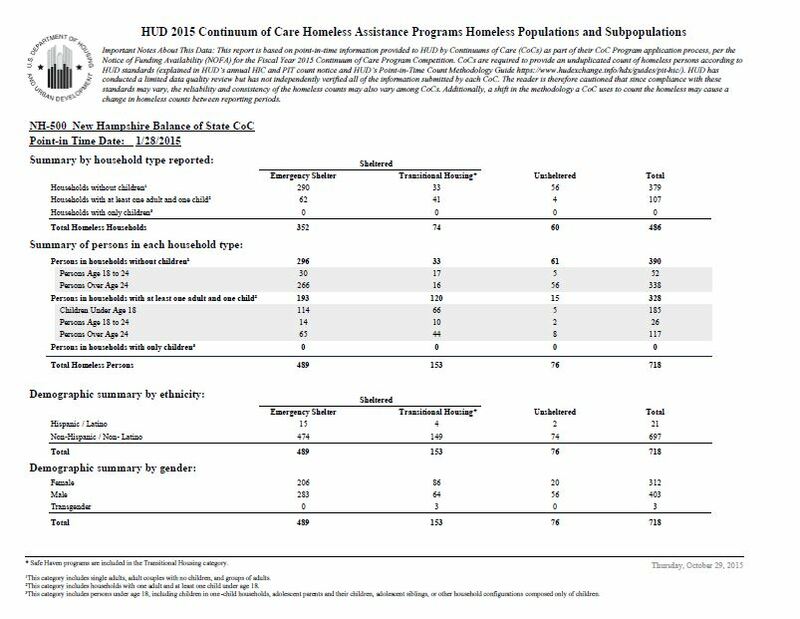 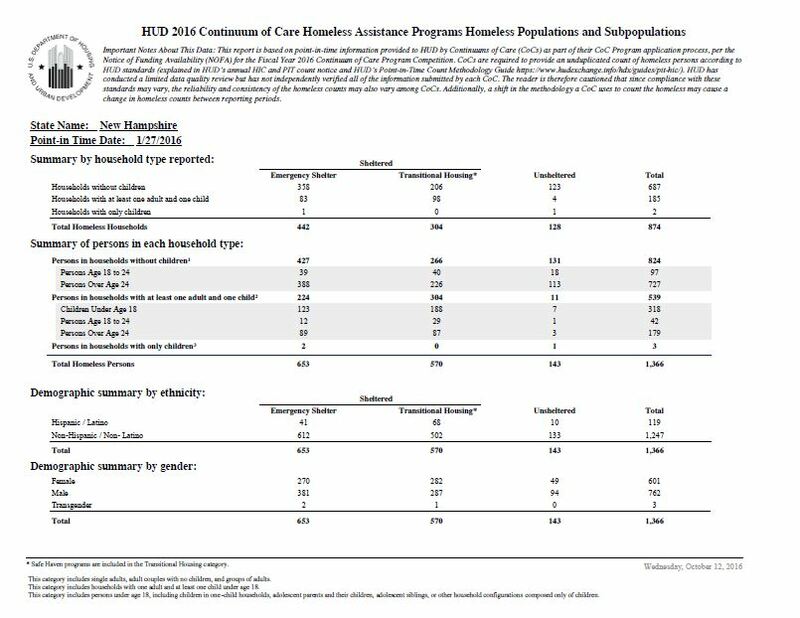 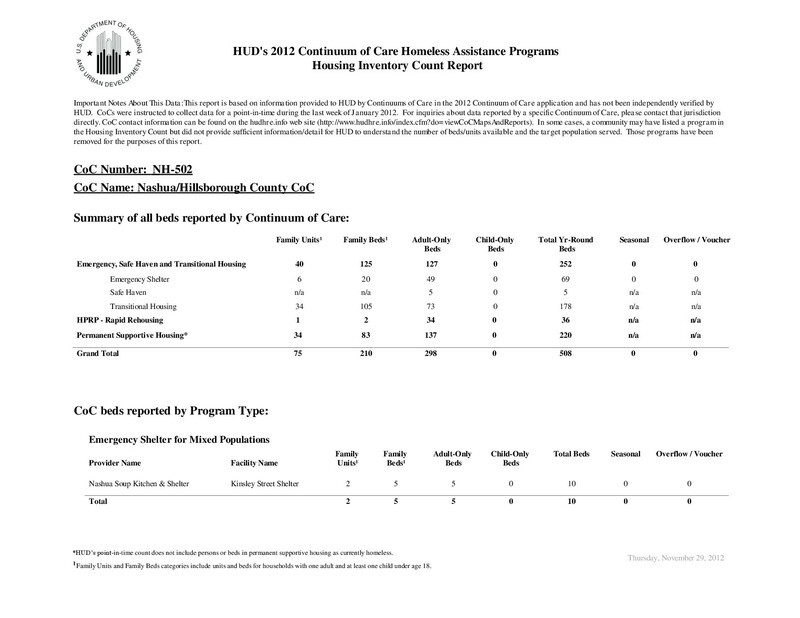 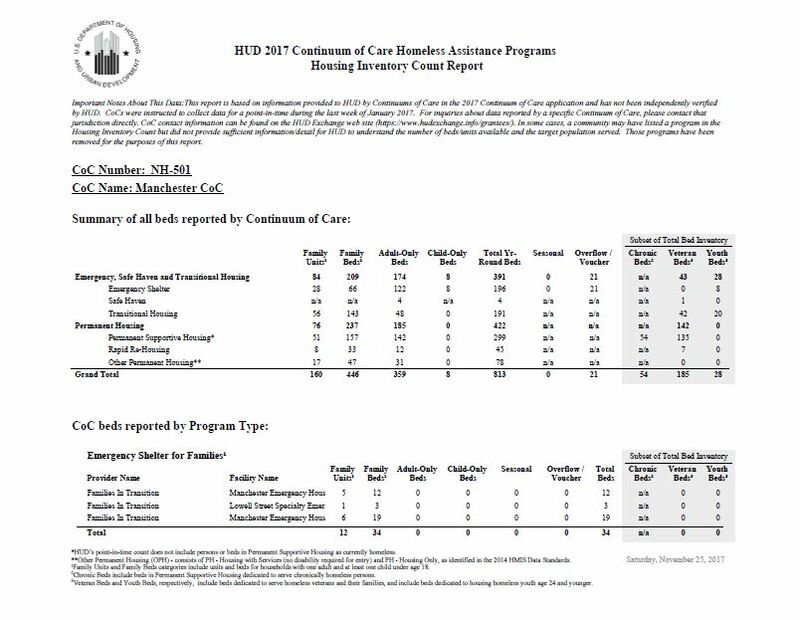 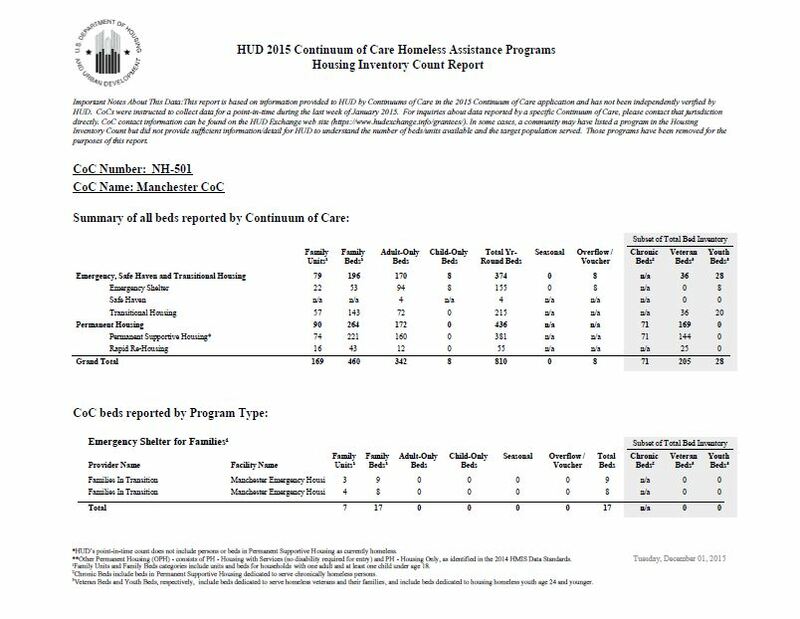 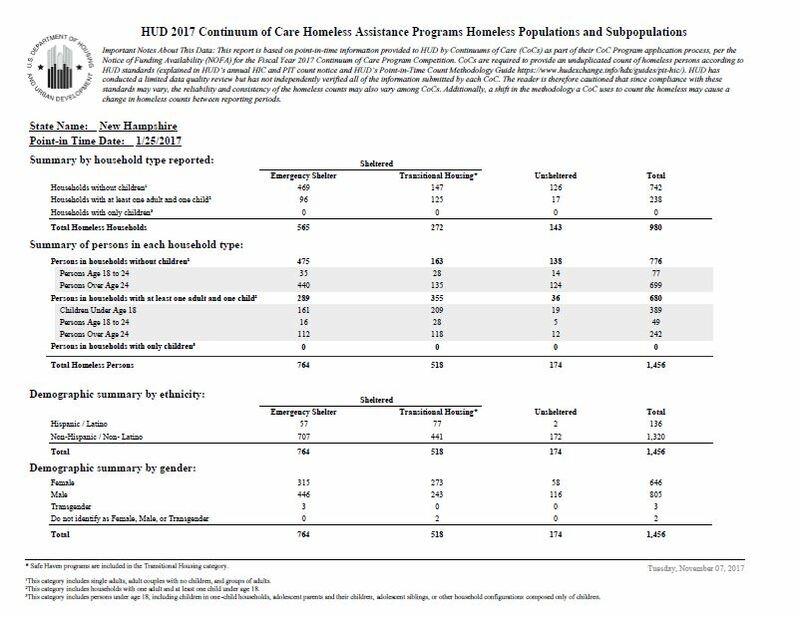 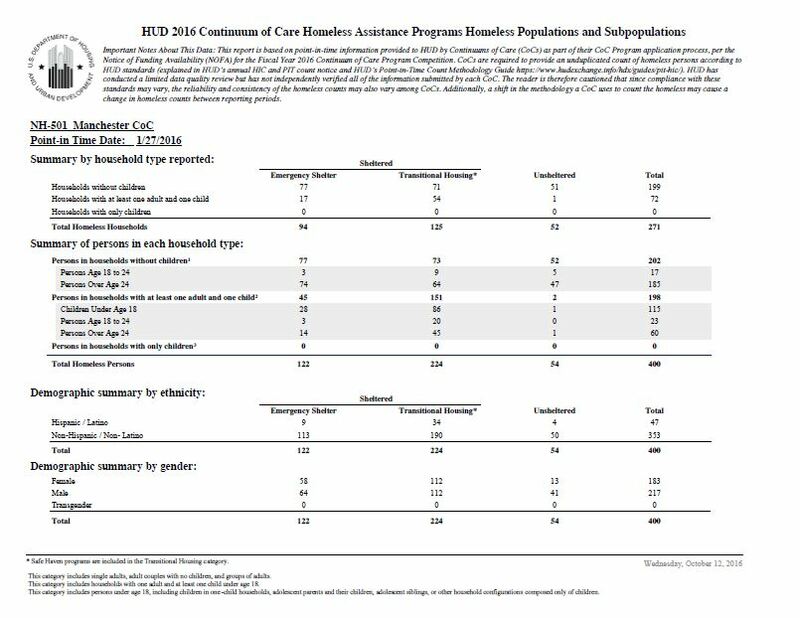 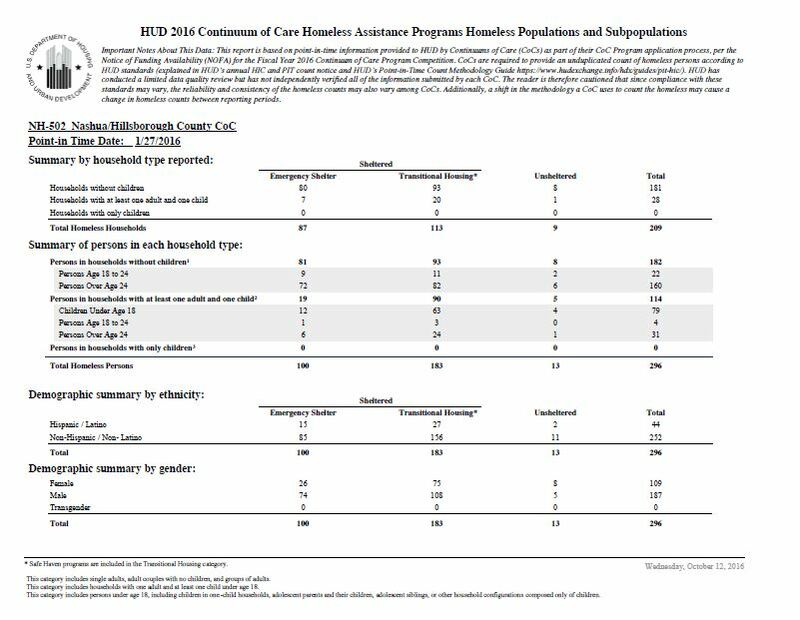 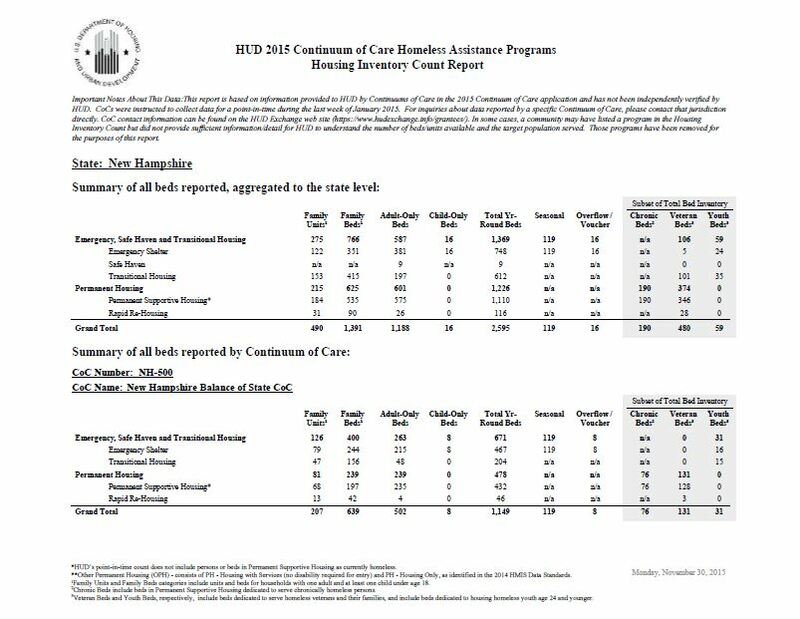 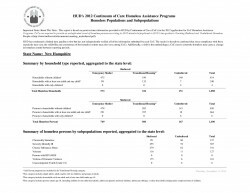 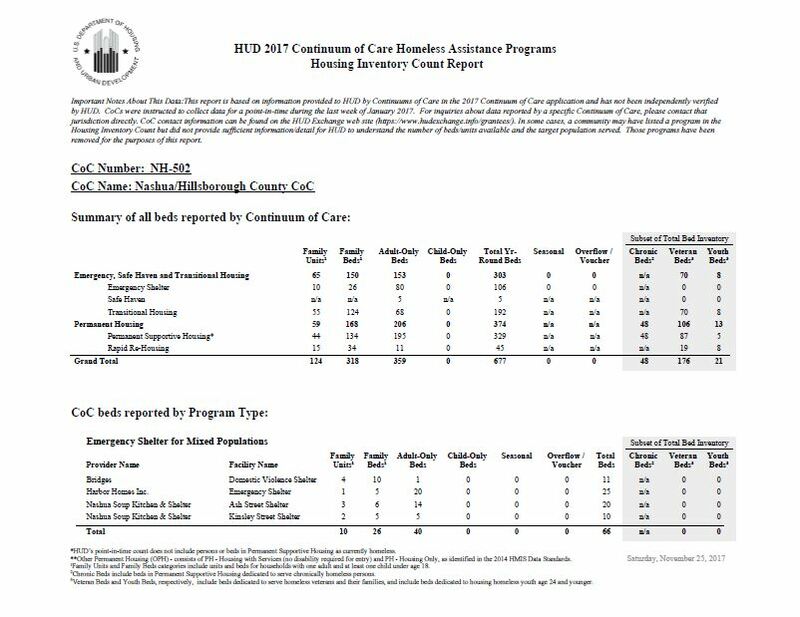 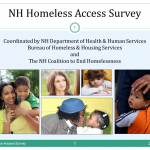 Many organizations and government bodies collect data on homelessness and disseminate this information in reports and summaries. 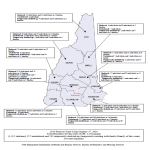 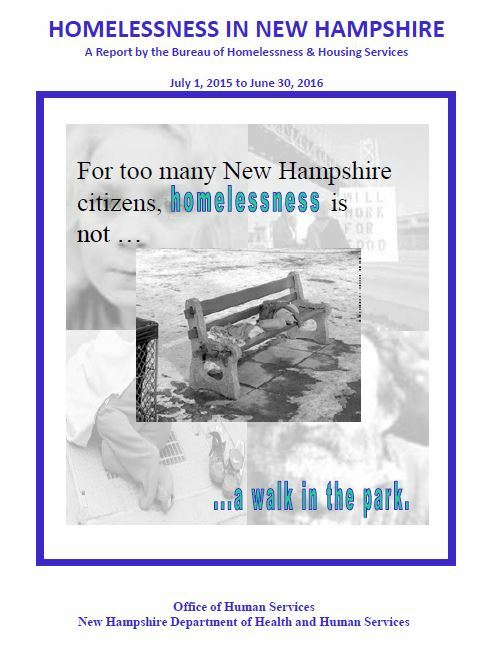 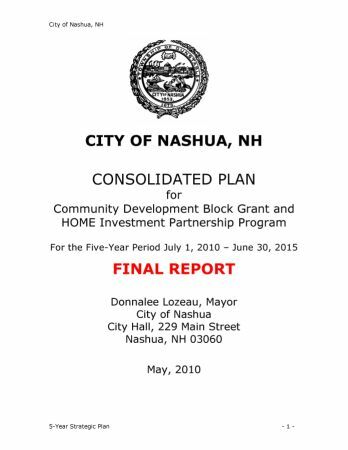 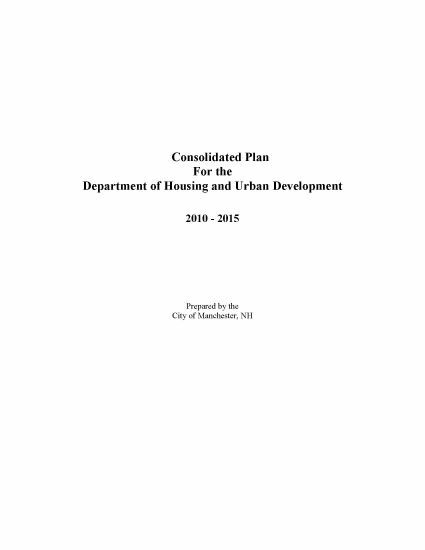 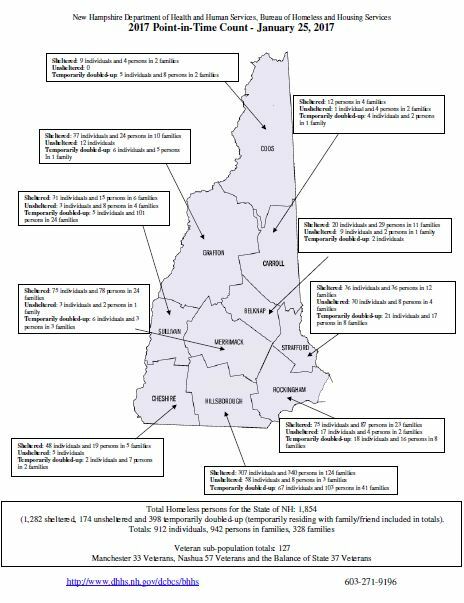 Below you will find links to various reports specific to the issue of homelessness in NH. 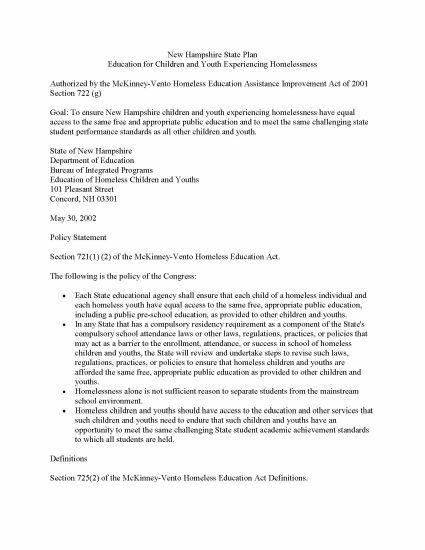 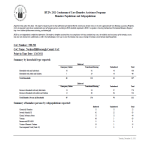 To request specific information, or to have your agency’s report listed, please contact [email protected]. 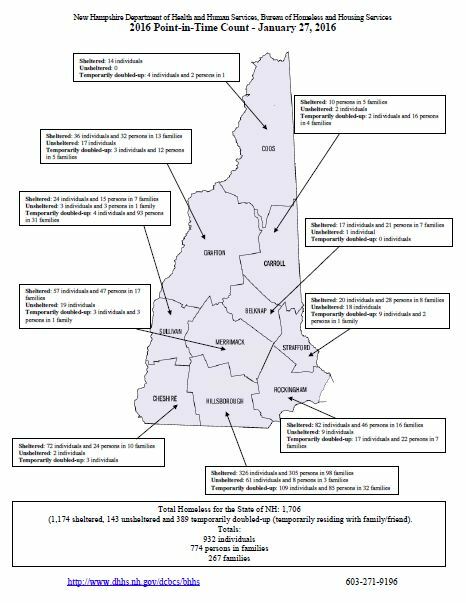 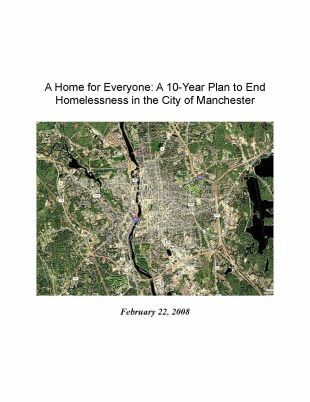 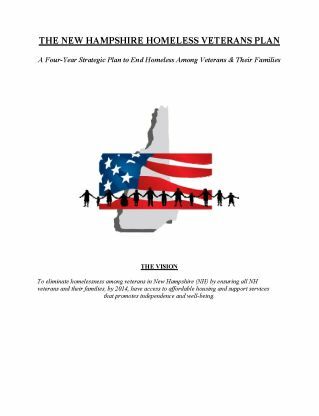 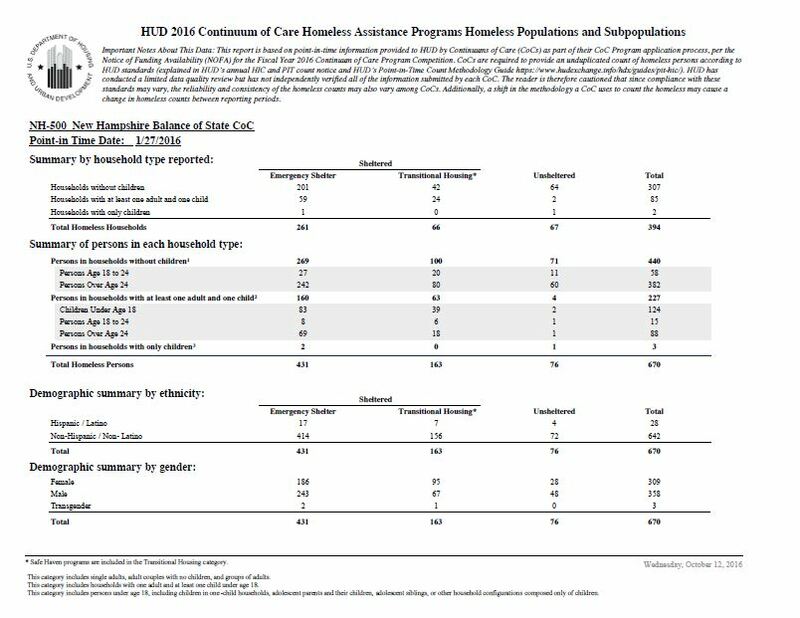 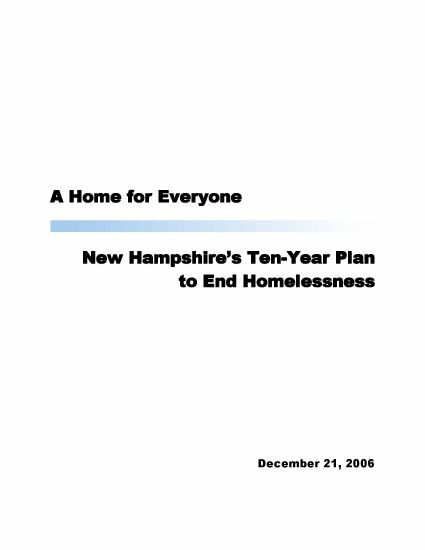 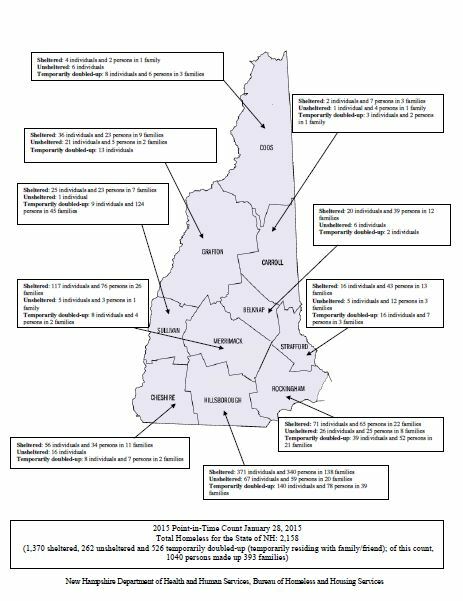 Each year, the NH Coalition to End Homelessness releases a comprehensive report on the state of homelessness in New Hampshire. 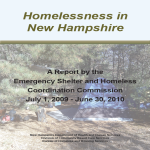 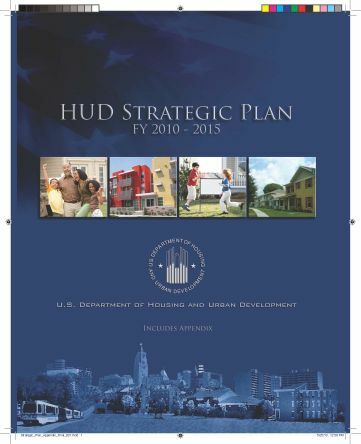 These reports provide an examination on homelessness in the state, information on related economics and demographic facts, and changes in data at the state and county levels. 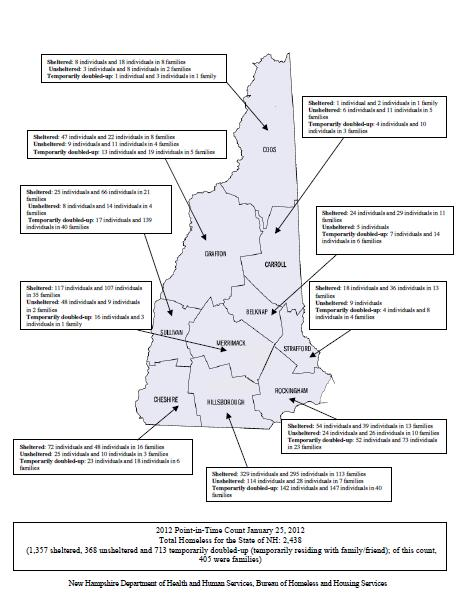 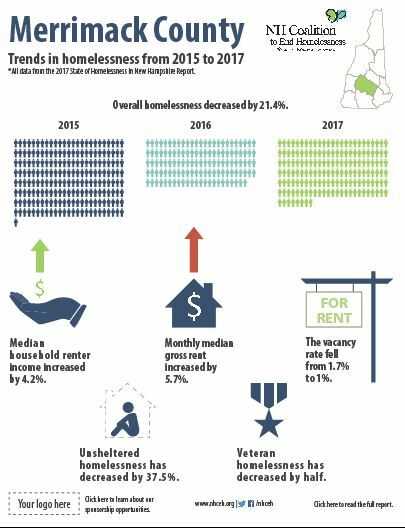 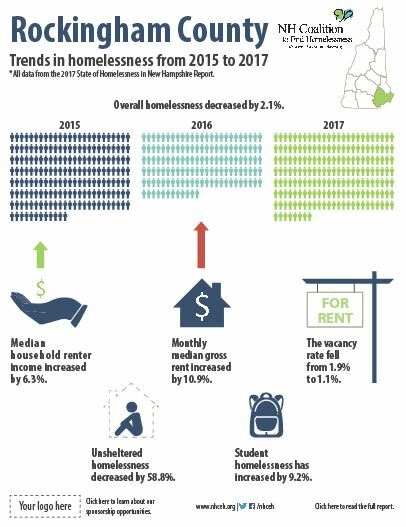 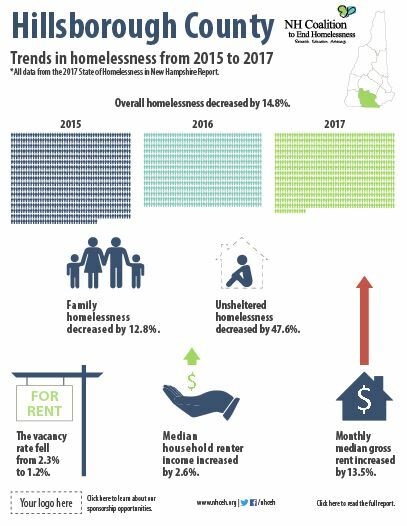 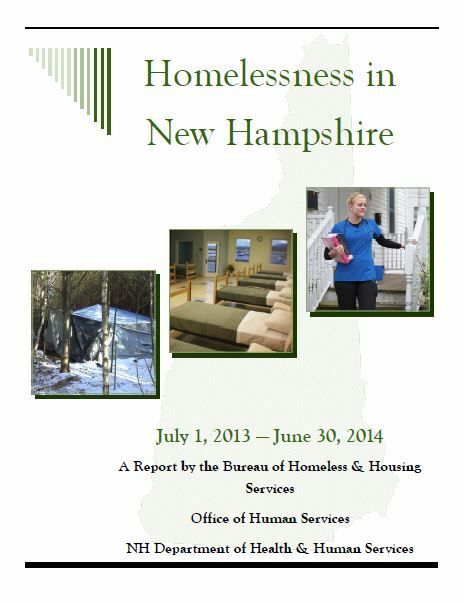 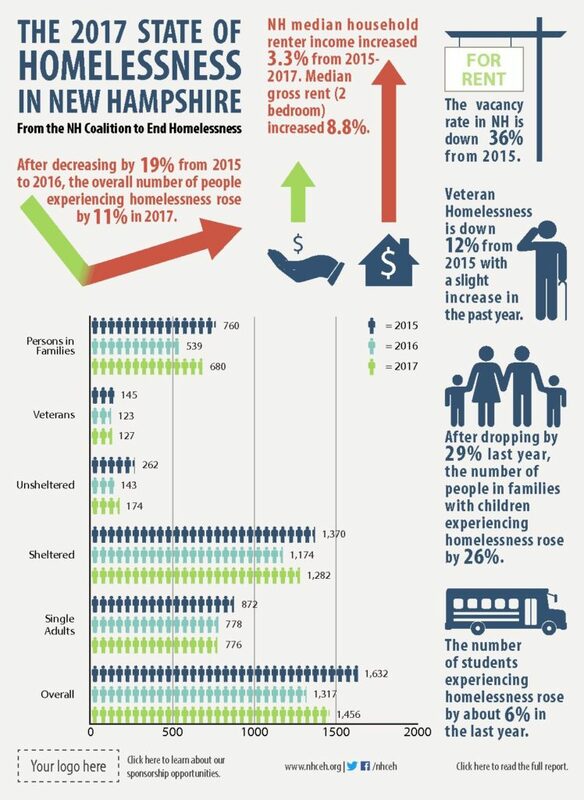 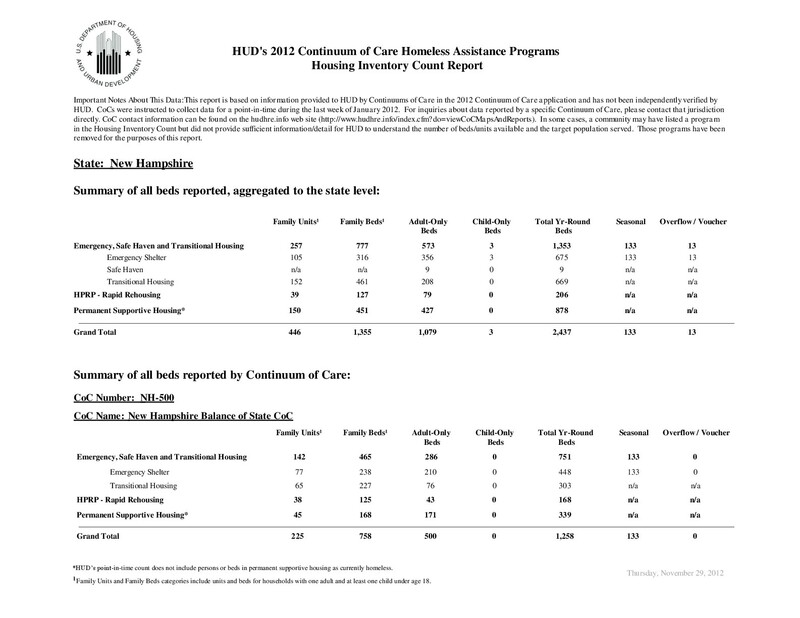 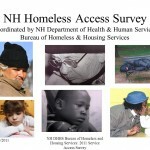 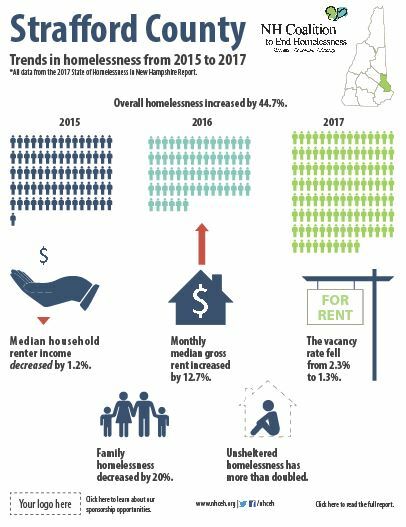 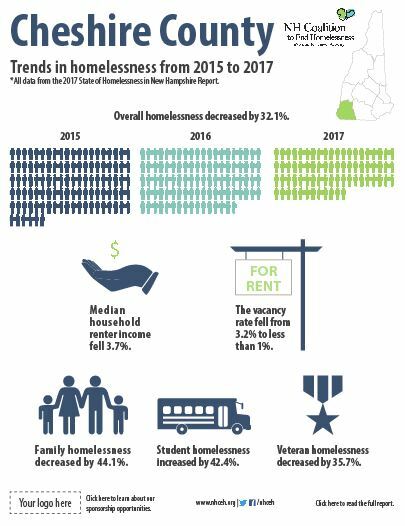 Check out the most recent State of Homelessness in NH Report.